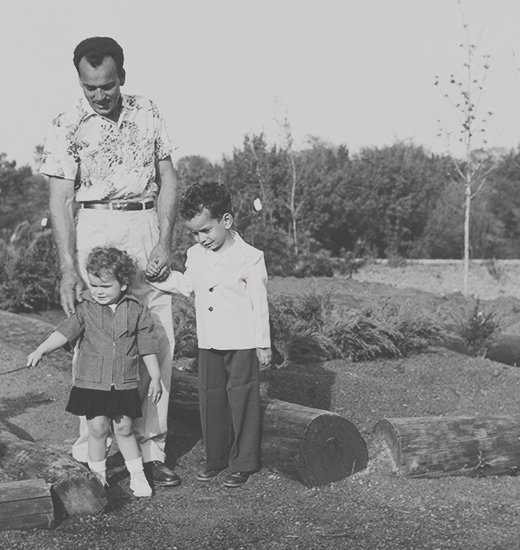 We got our start on a small property in Ferguson, Missouri in 1953. 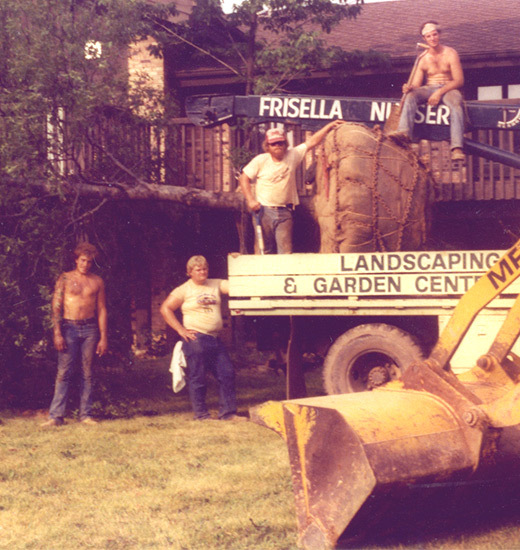 When Frank Frisella began growing and selling trees, some of which were acquired through a Missouri Department of Agriculture program. 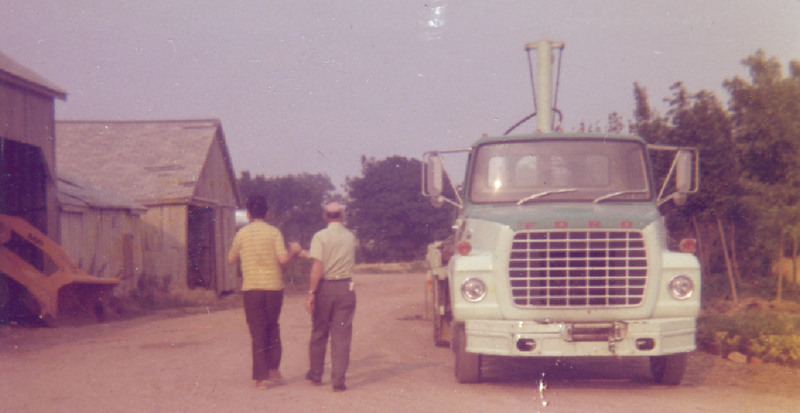 Our focus since the beginning was to grow unique and quality plant material for the St. Louis marketplace. Since that time we have continued supporting the greater St. Louis area with locally-grown and some of the harder to find plant material, but have expanded to the area’s largest garden center, landscape design and build services, landscape maintenance and irrigation services. We strive to inspire our customers and reconnect them to nature; one plant, landscape or experience at a time. 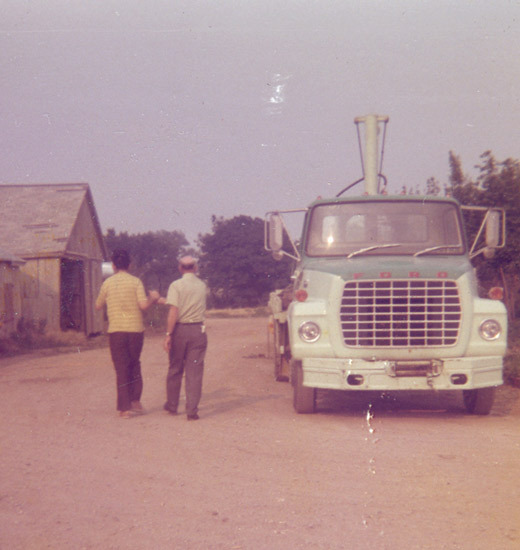 We started out as nurserymen and women, and to this day we still grow a large selection of our plant material locally at our garden center and nursery in the greater St. Louis area. Is more than carrying on the legacy of Frank Frisella. It’s building on his legacy, the work of our past employees and celebrating all of the small things the seasons offer. Our plants are the roots of our company, and have always been about variety and quality. For the plants we do not grow locally, we continue to source new and hard to find quality material, and strengthen relationships with the growers who are in the fields perfecting their craft. 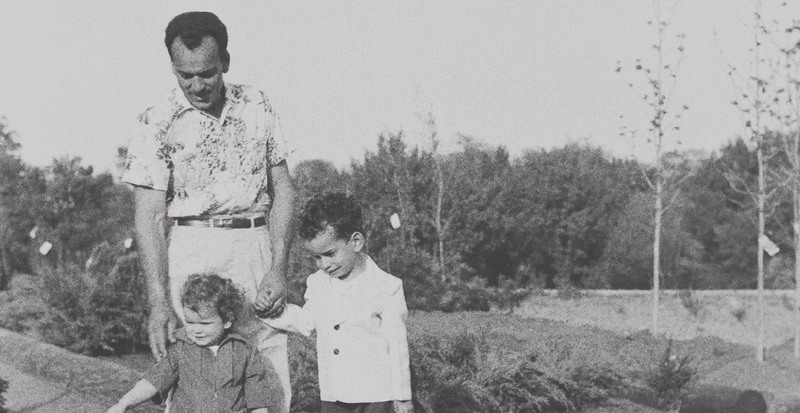 Like in 1953, we’re still a family. Our family just looks a little different. We strive to engage, inspire and re-connect our team members and customers with nature. It starts with our passion to provide the best experience, products, information and service possible, but ultimately it comes down to our desire for our team members and customers to feel like they are part of our family. There is still a lot of work that needs to be done. 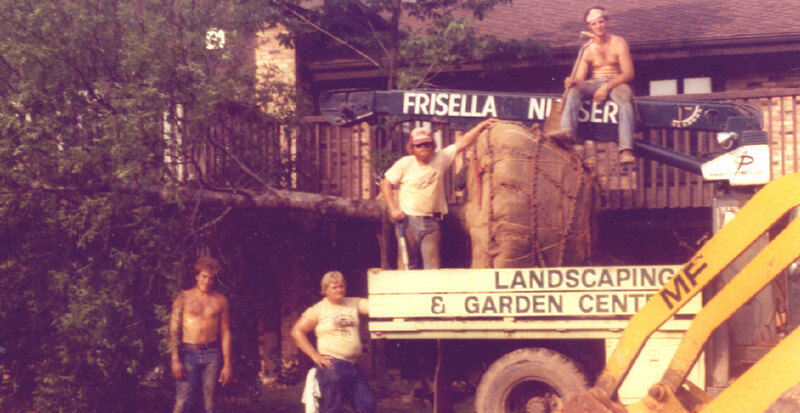 We are driven by the vision set out by Frank Frisella to be genuine in our service, provide the best plants and products possible and inspire everyone we work with everyday. We hope 50 years from now we hear stories of the positive impact we have made through nature. We will not forget our roots and what was established to get us where we are today because they are what will help us build a better tomorrow.